We are able to offer collection & delivery services. 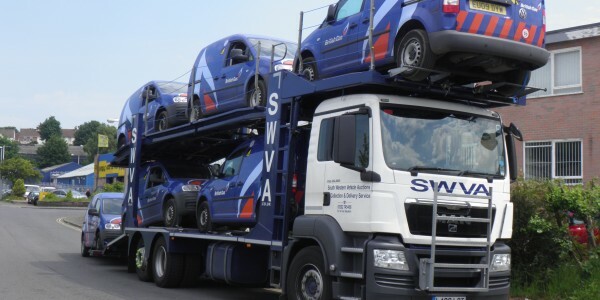 SWVA has its own 6 car transporter, a 3 car transporter, a trailer for single vehicle pickup, and a team of trade plated drivers. 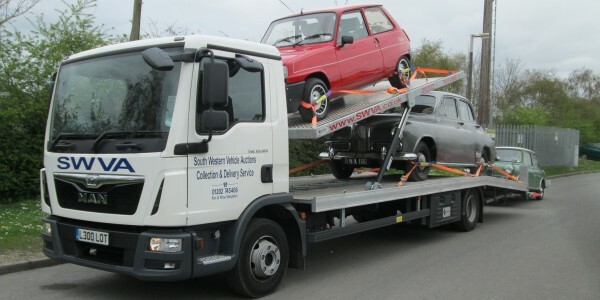 We also work with several transporter companies that have 8-10 vehicle transporters. View our vintage and classic cars page for more information. Give Darren a call for a Quote on collection and delivery costs on 01202 745466.